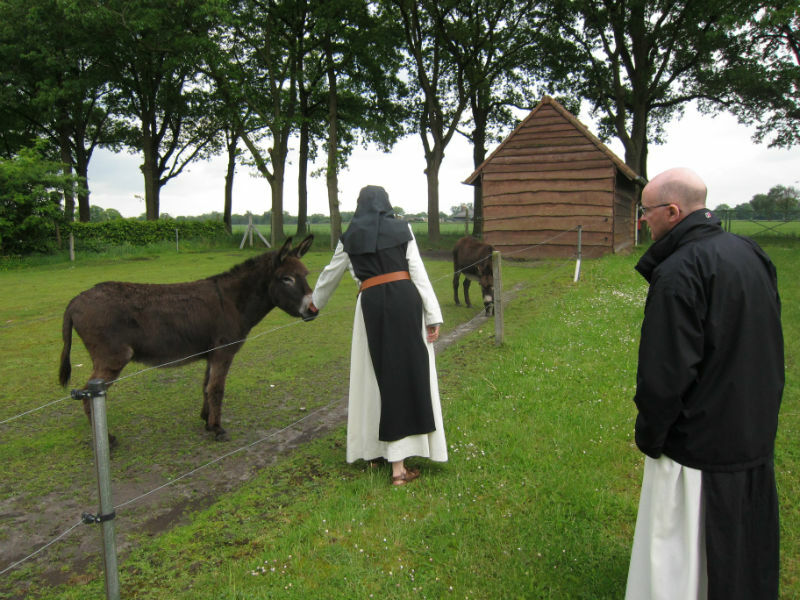 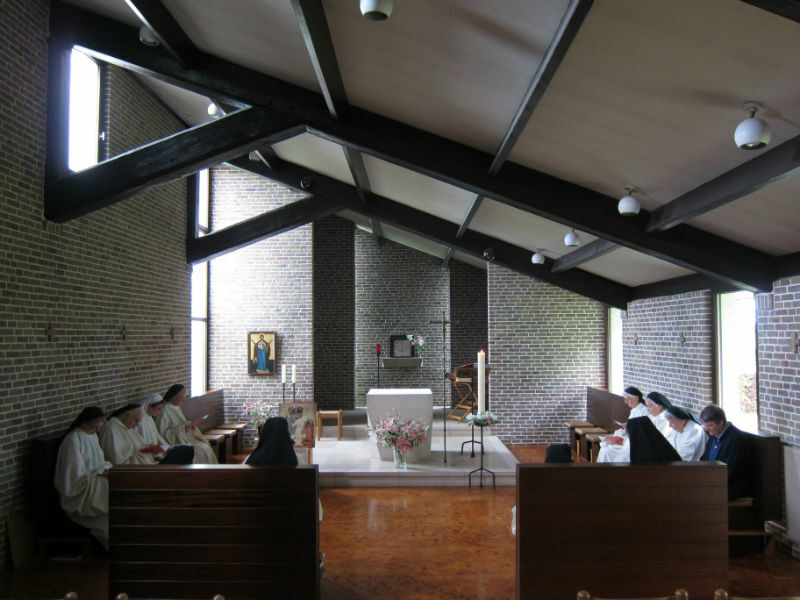 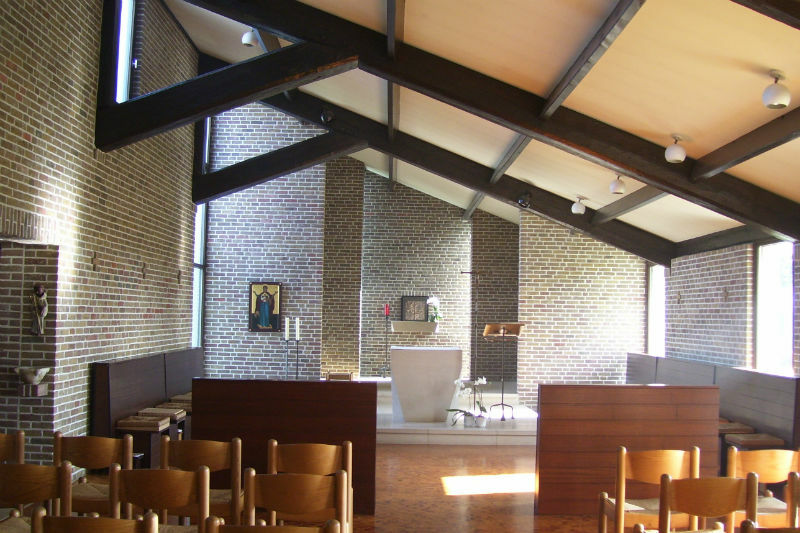 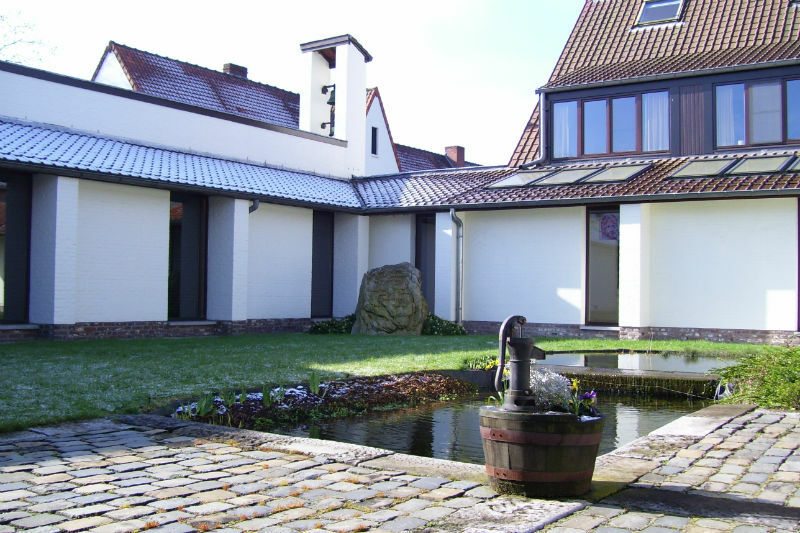 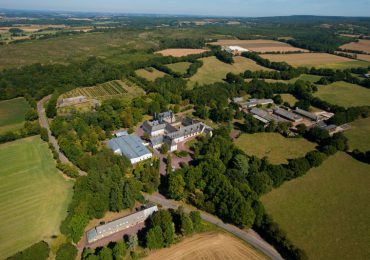 The priory of Klaarland was founded in 1970 by the Abbey of Nazareth in Brecht (Belgium). 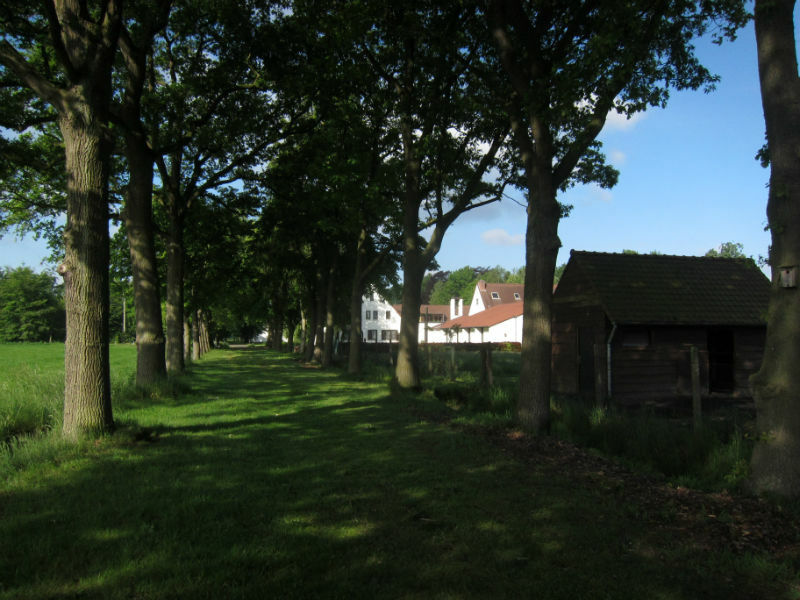 For the first five years, the young community of six founders lived in the district of Kiewit, near Hasselt. 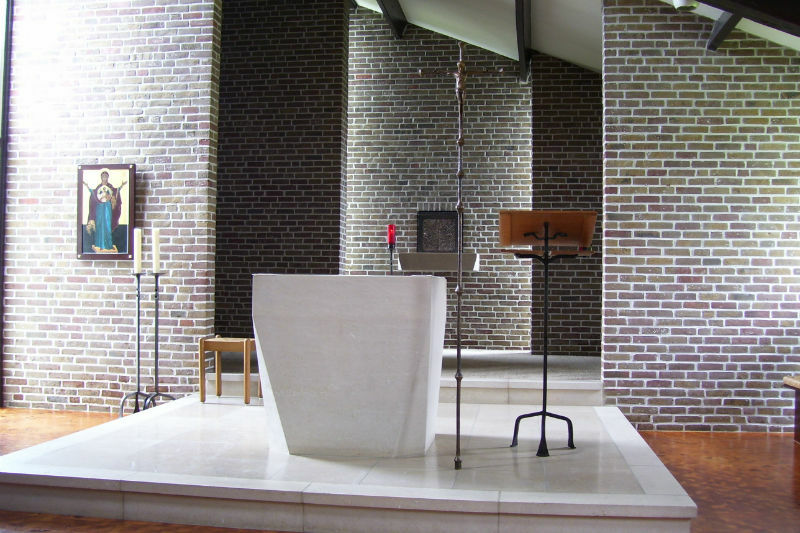 This was a period of experimentation and trying new things. 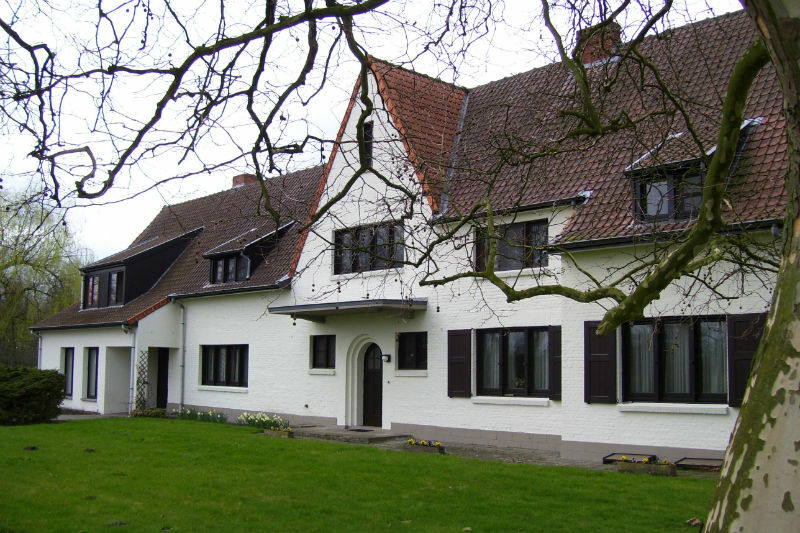 In 1975 an old farm-manor at Bocholt-Lozen was found and it was there that the community of Klaarland established itself from then on. 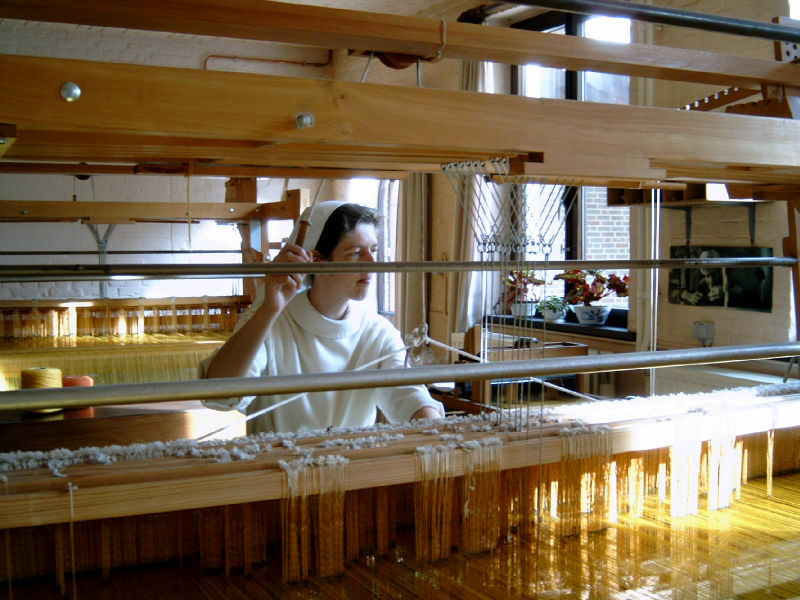 The founders shared their desire to do everything on a small scale, in an atmosphere of conviviality. 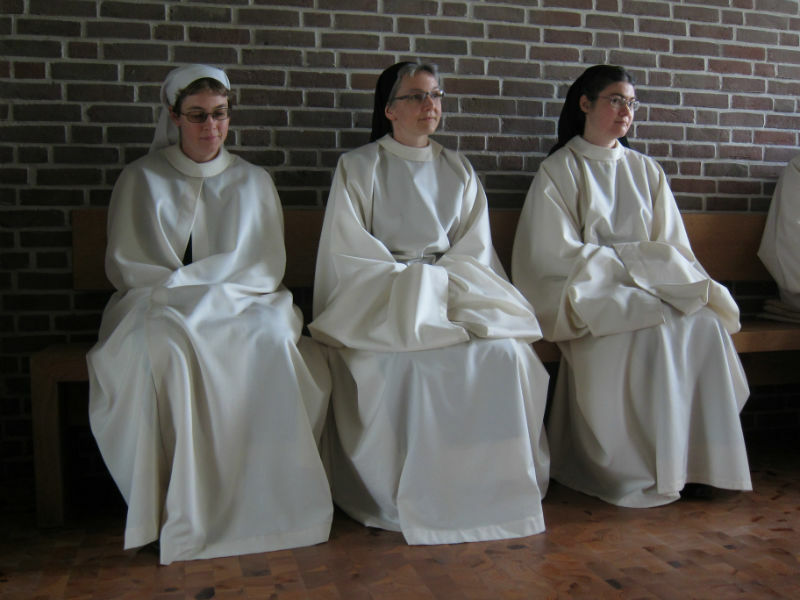 All would be done in the spirit of the period which followed the Second Vatican Council : the return to simplicity. 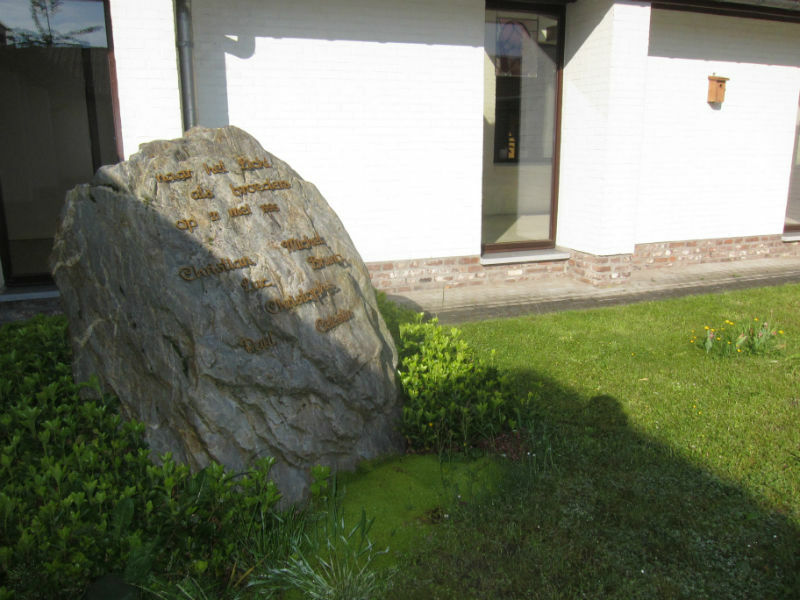 The new foundation became autonomous in 1981. 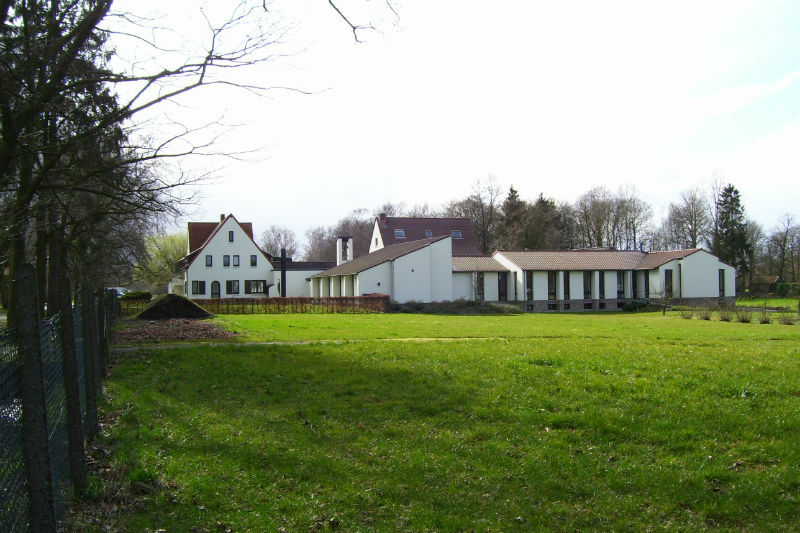 The growth of the community necessitated enlarging the buildings. 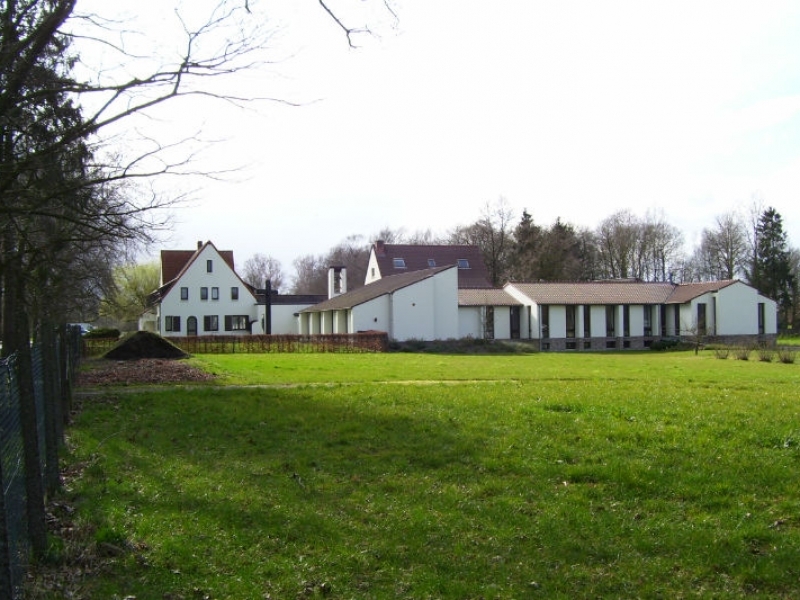 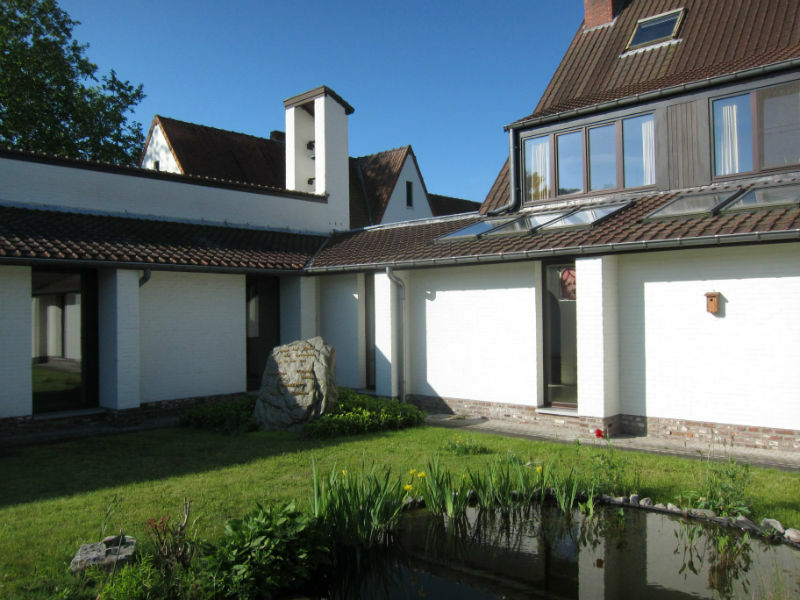 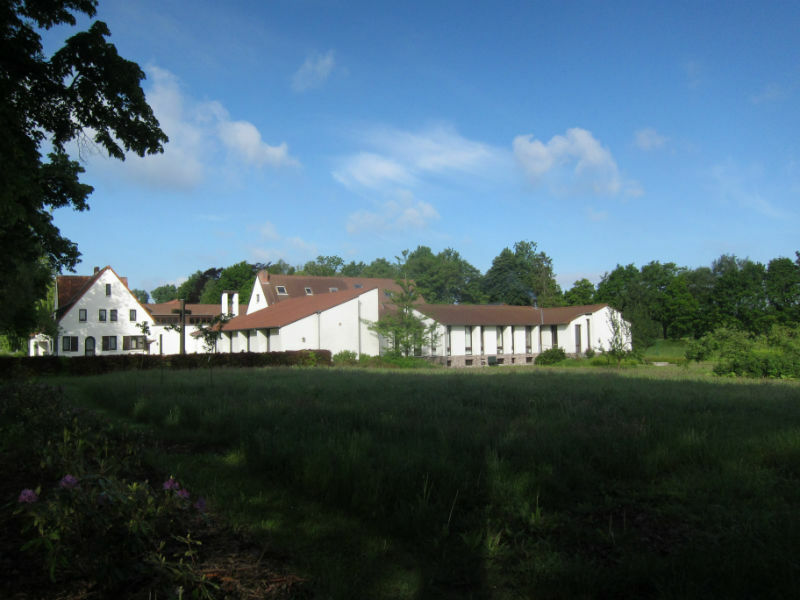 In 1978 and 1979 the church and a small part of the cloister were added to the farm-manor. 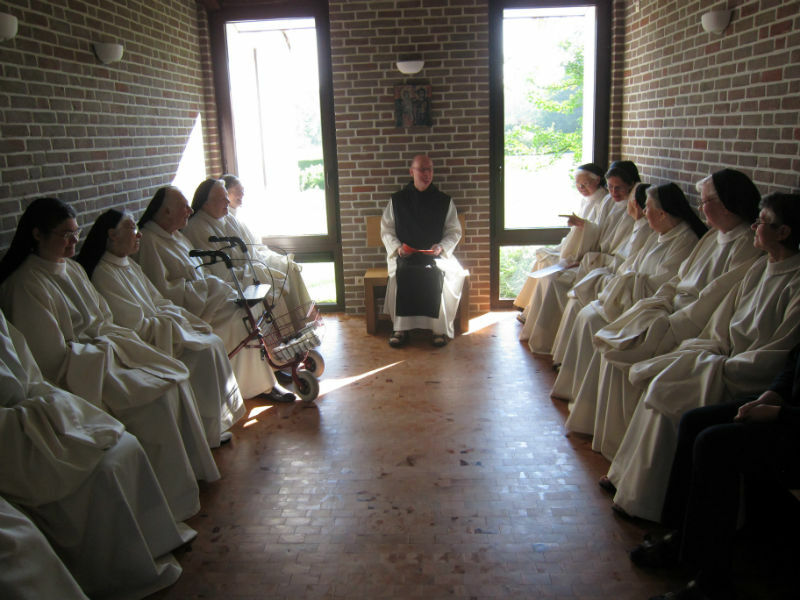 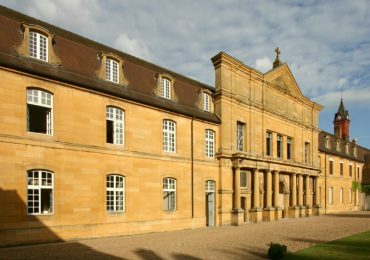 In 2004 some cells for the sisters were constructed, and finally the building of the cloister was completed. 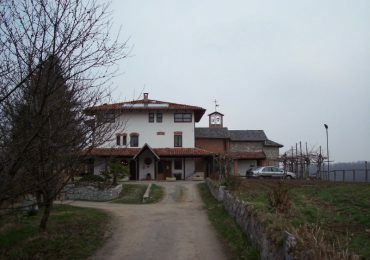 In 2008 an important addition to the complex was started : a new building for welcoming youth (separate from the monastery), a new guesthouse and a new library. 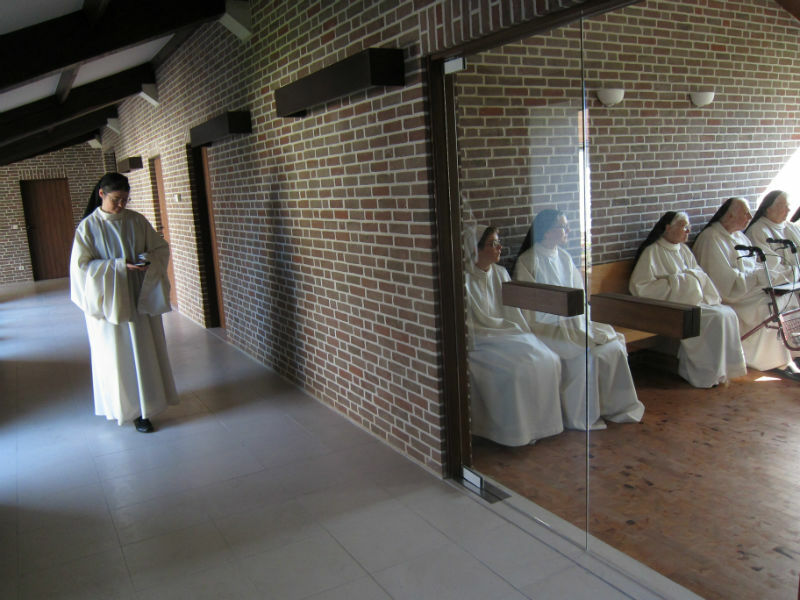 At the same time enlargement and renovation of the workshops were carried out, and the construction of seven new cells for the sisters. 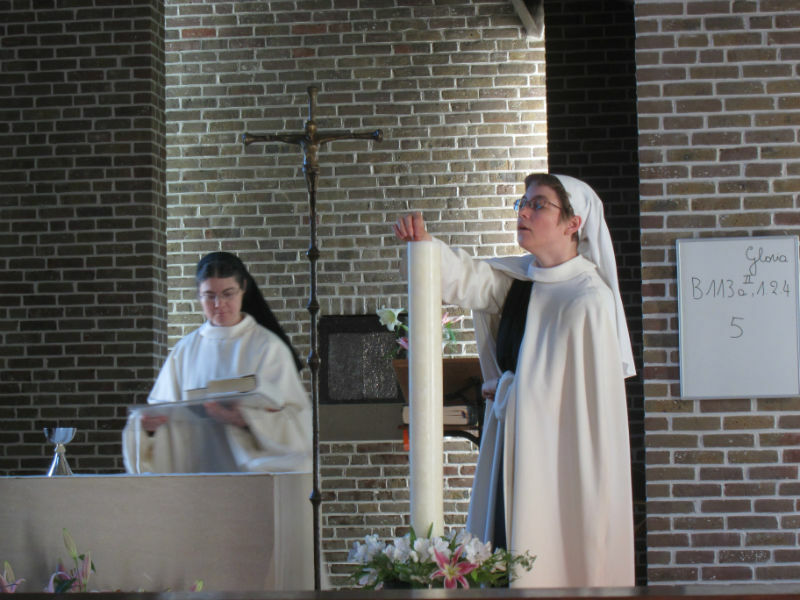 In the years following 1996, in a short period of time, some sisters, among others from Italy and Argentina, joined the community in view of a foundation to continue the project of the brothers of Tibhirine on Islamic soil. 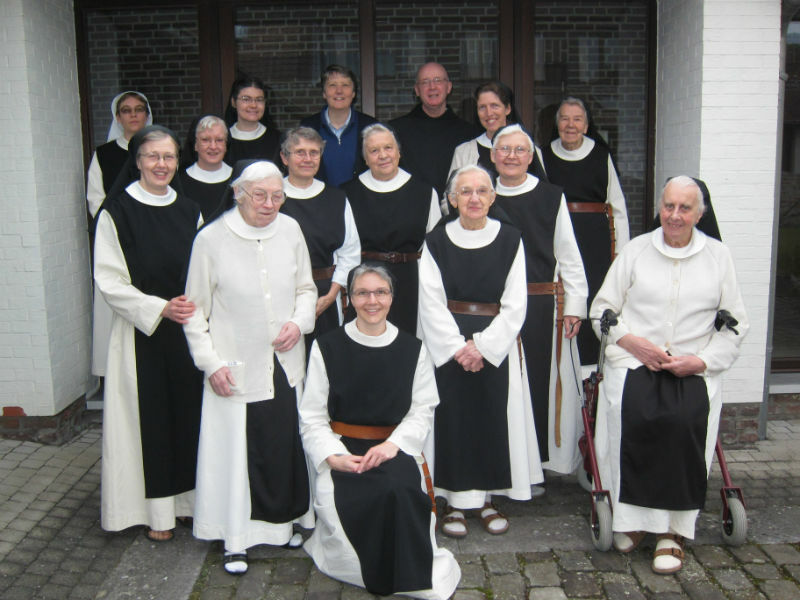 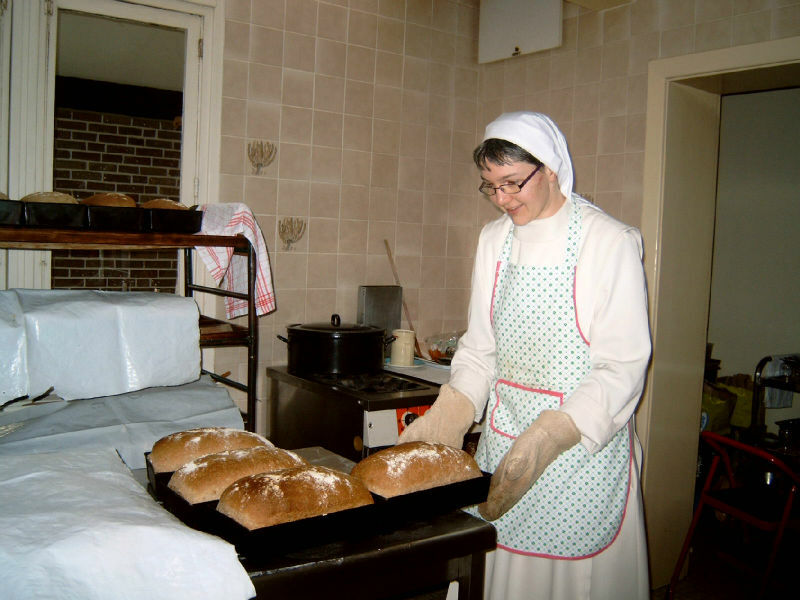 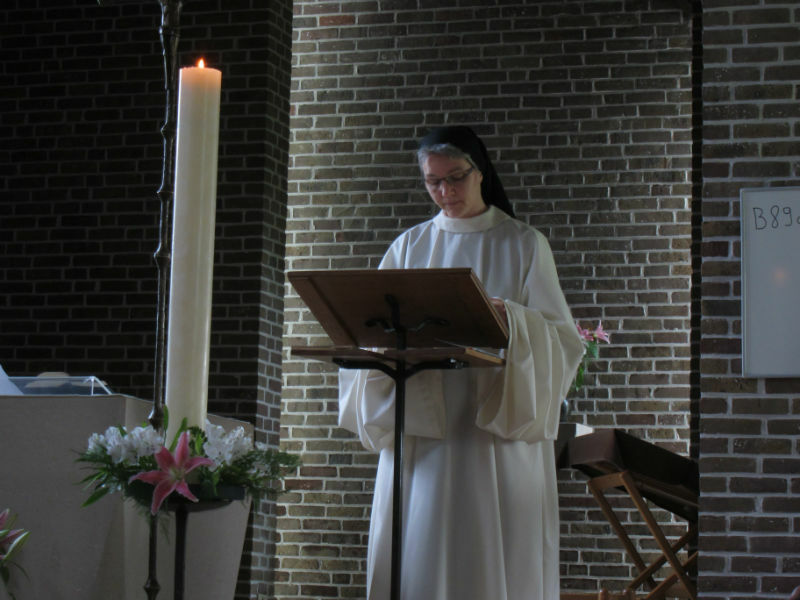 Finally the project of a foundation in North Africa or in the Middle East with this group of nuns came to nothing, but for the history of Klaarland, it was very significant. 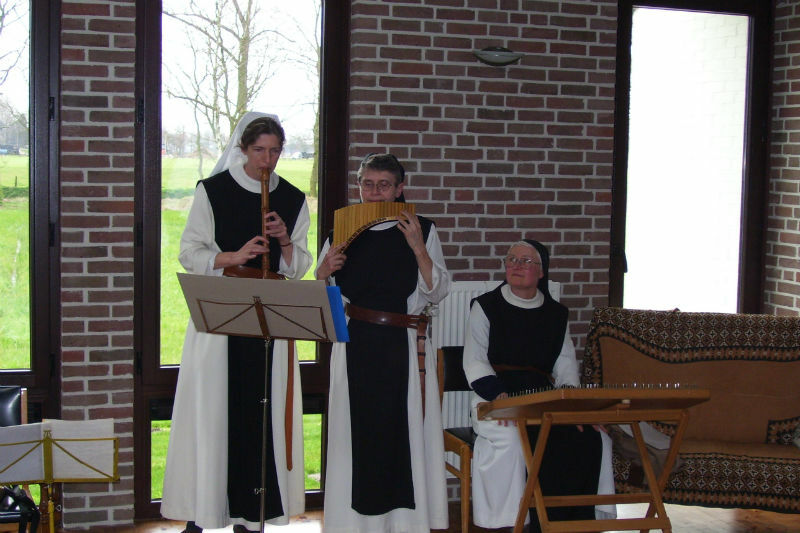 The community of Klaarland was drawn out of its little circle, which has attracted new vocations. 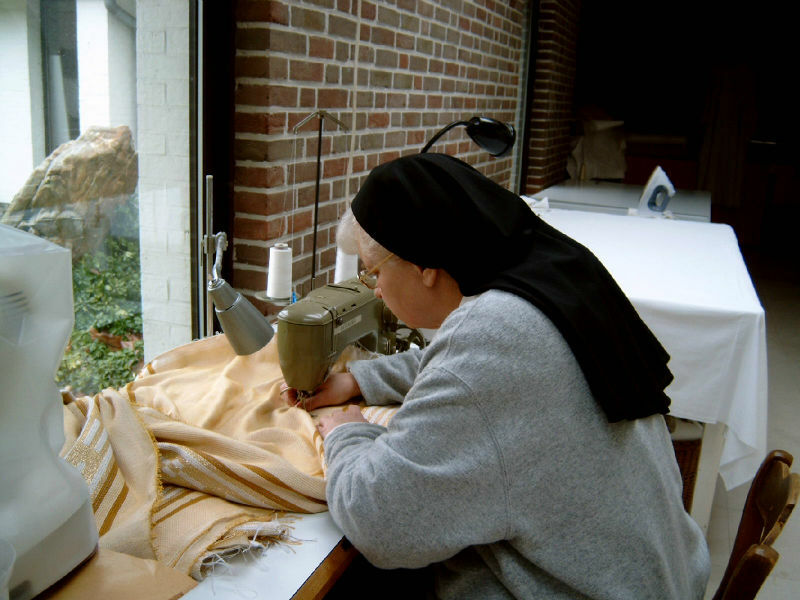 Handweaving liturgical ornaments. 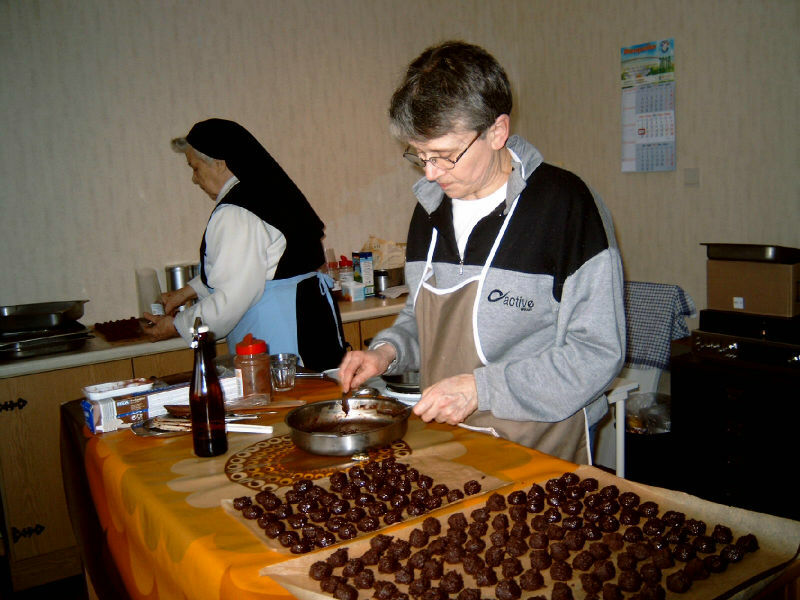 Packaging and sending of brewer’s yeast, candles, cards, jams, biscuits, truffles, monastic belts.